This was a highly anticipated facelift. While it still is a beautiful car, even the most diehard supporters of the Italian brand agreed that the interior was something less than desirable in relation to the materials used. 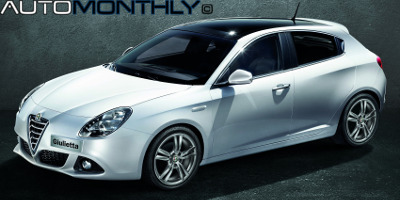 Alfa Romeo knew this, so they did a lot to change that and bring it to another level. Design student, Alexander Imnadze, from IED in Torino created this concept as a competitor to the new Chevrolet Corvette Stingray, Ford Mustang, Chevrolet Camaro, SRT Viper, and all those cars that follow the "muscle car" philosophy. Alfa Romeo will go through a huge transformation in the coming years starting with the arrival to the U.S.A. later this year and the release of the 4C sports car. So a new concept is always something we have interest in. The Gloria concept was created by the European Design Institute (IED) in collaboration with the Alfa Romeo Style Centre. Alfa Romeo 4C. Production model revealed. Finally! The Italian company has finally revealed pictures and information about their upcoming mid-engine, rear-wheel drive sports car that is the result of experience built up with the Alfa Romeo 8C Competizione, and will reach dealers in both Europe and the USA later this year. Marchionne says Fiat and Chrysler will merge next year. 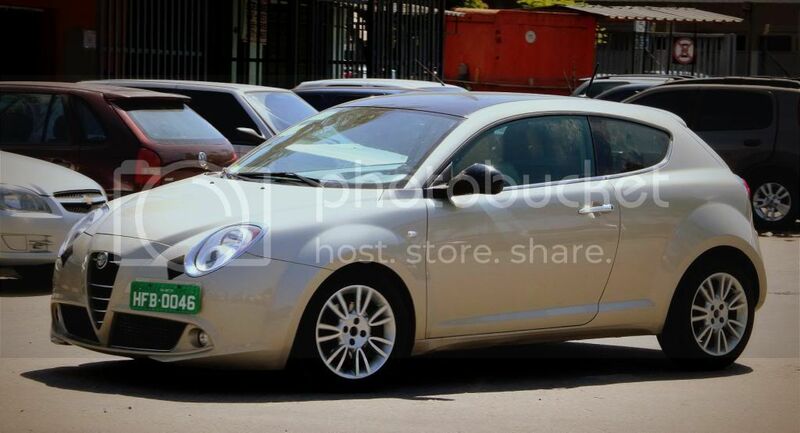 Alfa Romeo isn't for sale. Sergio Marchionne, which we all know is the President of the Fiat Group, said recently in an interview that he wants to buy the remaining 41.5% of Chrysler directly from Voluntary Employee Beneficiary Association (VEBA), which is an United Auto Workers pension fund. Last year Alfa Romeo and Mazda signed a memorandum of intent for collaboration in building convertible rear-wheel drive vehicles, but only now they closed the deal involving details like the deadlines, and technical data. 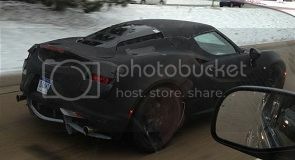 Would you look at this, the Alfa Romeo 4C was caught testing in Detroit, USA (picture), meaning a presentation may happen soon, especially if we take into account the teaser revealed before Christmas by the Italian company promising a big surprise in 2013. 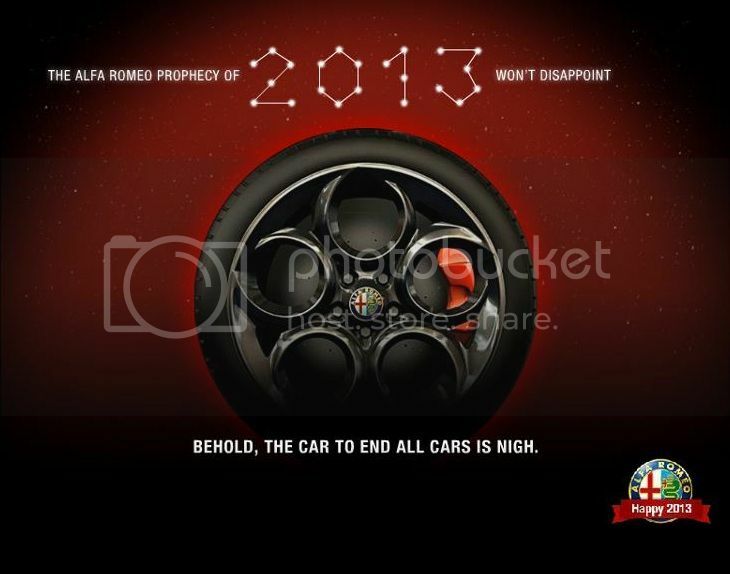 Short News: Alfa Romeo teasing the new 4C? 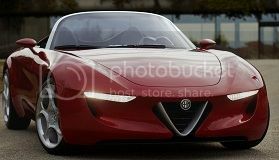 Does this mean that the presentation of the younger brother of the Alfa Romeo 8C will happen soon? Will it happen in Detroit, in a few weeks time? Short News: Alfa Romeo 4C will debut next month at Detroit. Spy shots. The eagerly awaited Alfa Romeo 4C is schedule to debut at the NAIAS in Detroit next month and the car keeps getting caught, even if it is heavily camouflaged, testing in Italy.